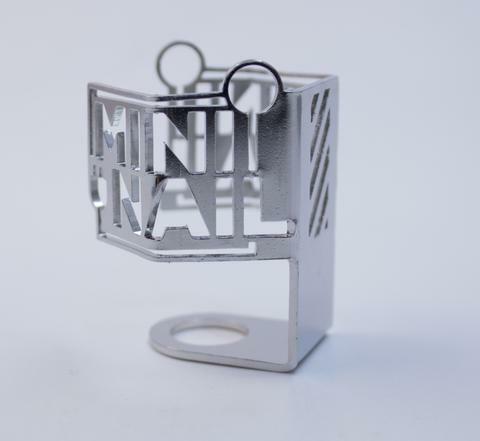 MiniNail™ Heat Guard helps prevent burns and accidents when using a hot nail. 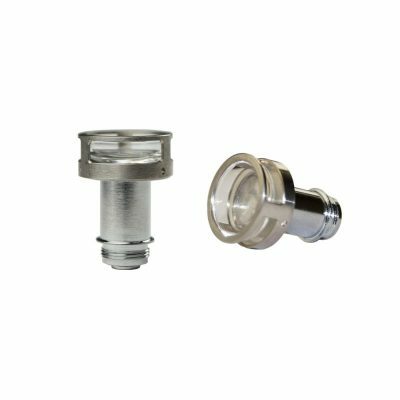 Heat is significantly reduced on the shield allowing it to help prevent objects from coming in contact with the actual heating element. 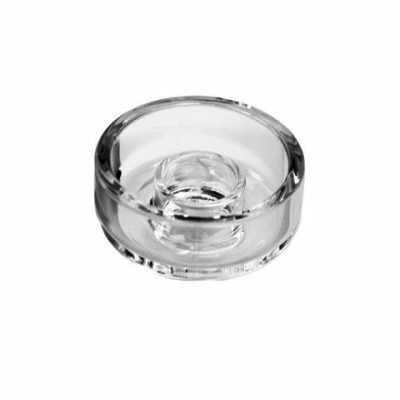 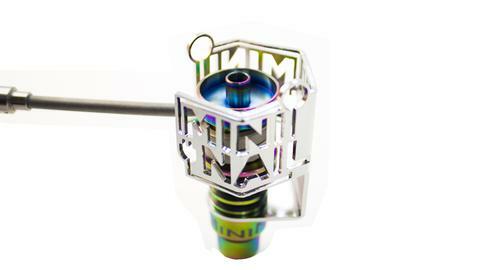 It fits in between the heat spacer and male/female adapters on all MiniNail™ Ti Nail variants. 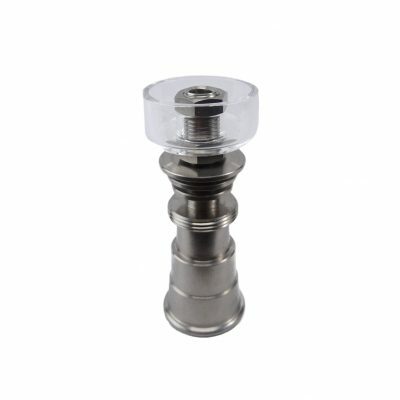 Made of high quality polished stainless steel.